Saturday, December 10th, 2011 | Author: Bunco Betty! Wow, I’ve been slacking on blogging. Things have been pretty normal around here. I’m up early on Saturday because I have to go Kickboxing. I have missed some classes and I really need to go. Also, we are getting our tree today! The kids are so excited!!! I think I should do that again! I’ll have to let you know what I come up with when I go shopping. 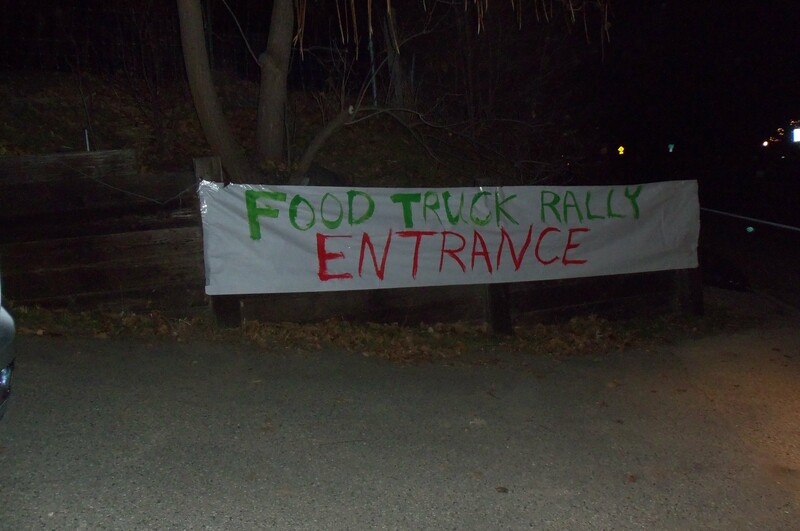 So last night I experienced the ultimate Idaho event…. 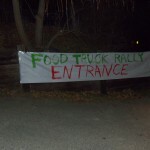 the Food Truck Rally! Seriously…it was kinda cool. We bundled everyone up and headed out. Santa was there….the kids didn’t like him at all. There was live music and a row of food trucks to chose from for dinner. I guess you have to experience it once…right? « Funny bunco story and free bunco stuff!